If you are looking for a product that can work multiple ways in your beauty regimen, I may have the answer for you: Liquid African Black Soap! 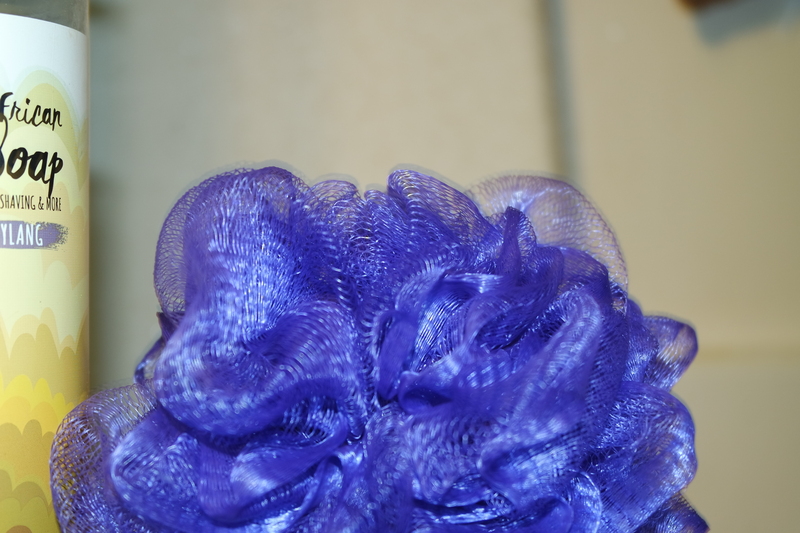 This soap is loaded with antibacterial properties that are great for any skin type, specifically sensitive. It is known to detoxify and purify the skin. 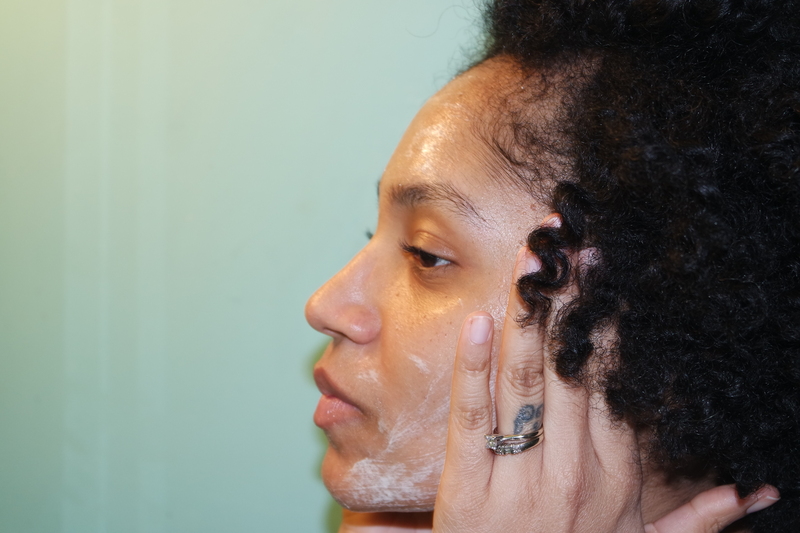 Let’s get into the five ways you can work this one bottle of magic into your beauty lifestyle. 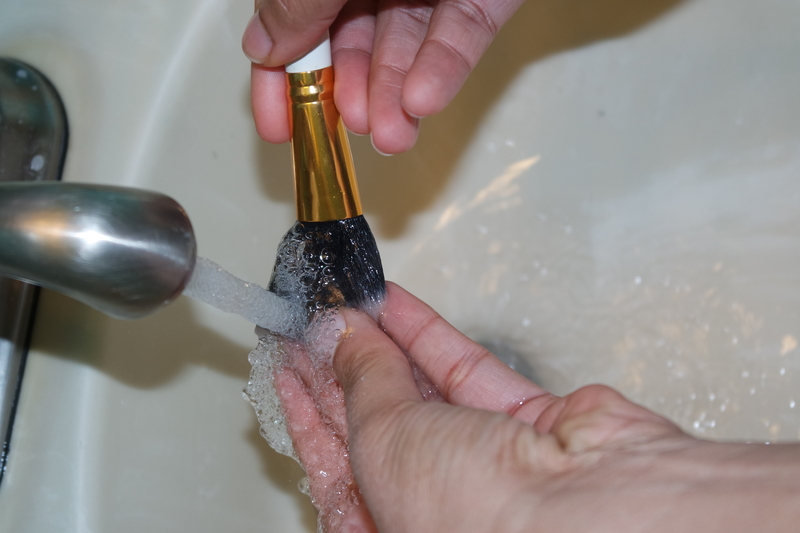 No need to run out and buy an expensive specialty cleanser to clean those brushes and beauty blenders. 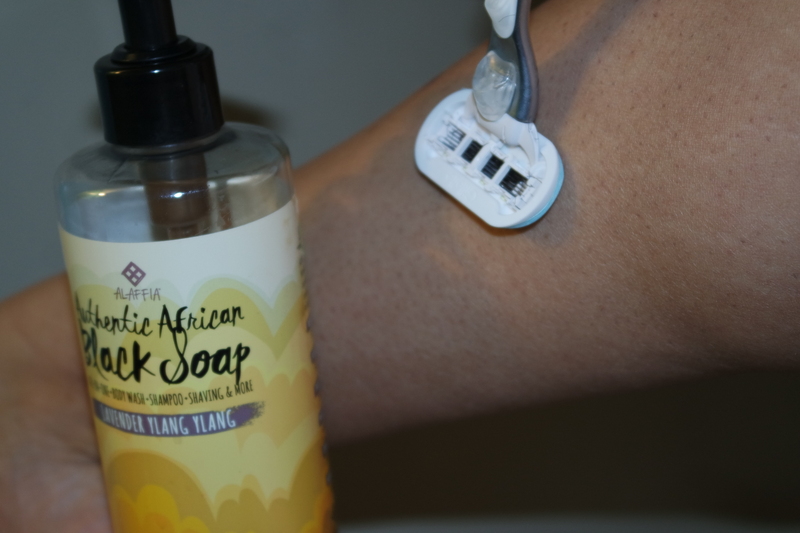 The African Black Soap can get the job done like no other. It only makes sense to cleanse the tools used on your face with the soap that washes your skin, right? 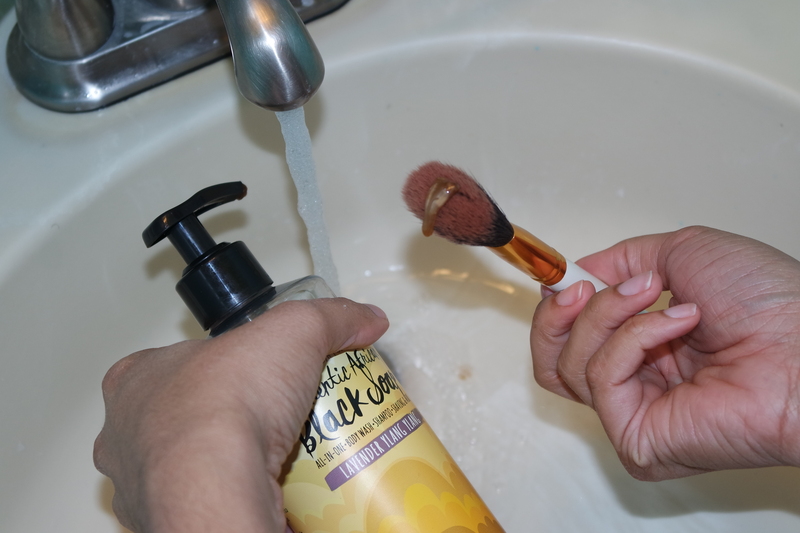 Do you use black soap? Are there any ways that you use it that were not mentioned here, drop a comment below and let me know! Next Post Has Motherhood Made Us Soft?